The pop-soul-R&B star who knocked many people out with 2017's "American Teen" is 21 now — still young, sure, but no longer a teen — and he's far from broke now. And we find him on his full-length second album wrestling with deep stuff. The guy who worried a few years ago that his mom would kill him because his car smelled like marijuana is now singing "I shouldn't have to die to feel alive." "Free Spirit" is a fuller, layered 17-track album of unrushed, somber pop from an artist extending his wings and proving why he's one of the most exciting voices in music today. On the funky "Paradise," he acknowledges his maturity: "I've been thinking a little deeper/contemplation, getting cleaner." Khalid's sound has evolved and so has the fuller production elements. If in the past he used just a little piano or a guitar lick, now he nestles his voice in hazy clouds of warm synth, murky echoes and usually some distorted effects. He lays down overlapping vocals, adds twisty bits of electronica and employs his falsetto to great effect. At times, Khalid gets so introspective that the listener might feel like they've stumbled into a therapy session. "The man that I've been running from is inside of me/I tell him keep it quiet," he sings on "Self." 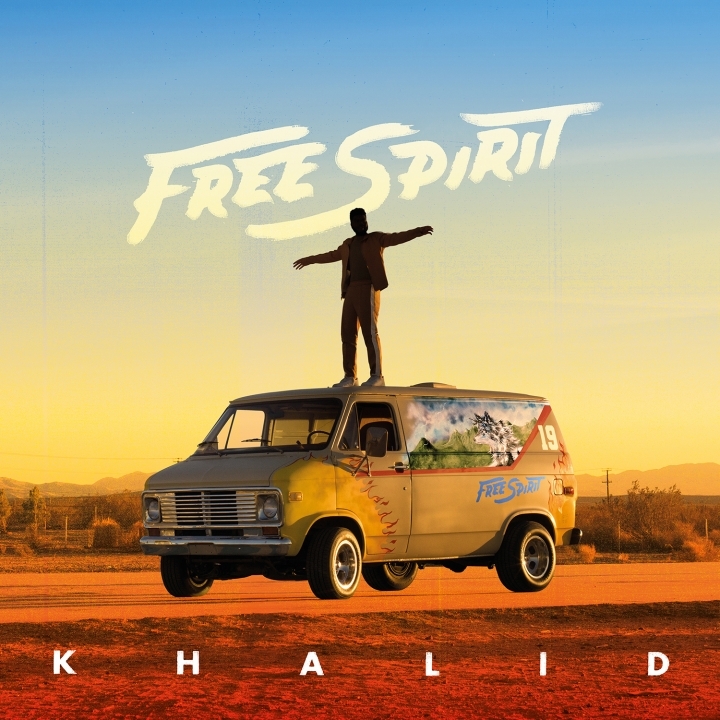 We were warned "Free Spirit" would be a very personal album from the opening song, "Intro," where Khalid sings: "I can't even live with being by myself/That's the part of me that really needs your help." But, to be honest, when it comes to making superb music, he doesn't need any help.